Do you want to stand up for the Indian children where you live? Do you maybe want to create awareness about the situation of the children or arrange a gala to raise money? Or do you have other ideas? Please contact us at info@indianchildren.se. A simple and great initiative! Ole Gregersen saved coins for the hungry in India. In one year he had gathered 1 358:- SEK! A simple and great initiative! Do you want to start your own collection? IndianChildren has at a few occations hosted larger gala evenings. 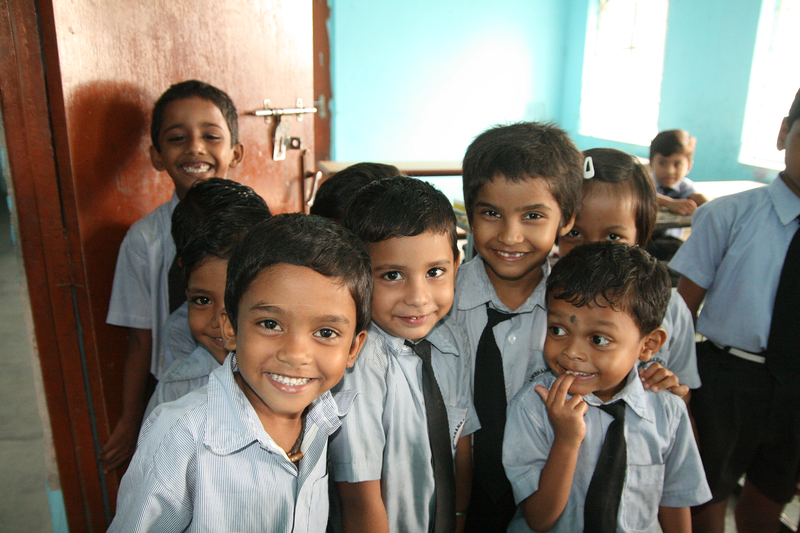 If you are interested in hosting a gala evening you are more than welcome to contact us at info@indianchildren.se.